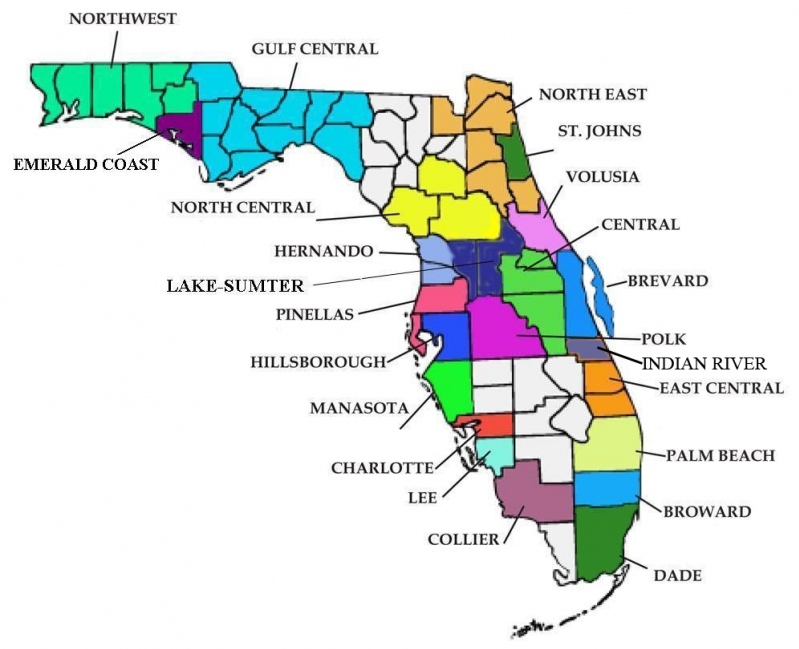 FPMA currently has 23 Components throughout the state (see map below). Components are sub-groups that meet regularly and strive for the scientific, ethical, and material advancement of the podiatric profession and the improvement of podiatric medical service and foot health in their communities. FPMA members are encouraged to participate in meetings and other activities with their designated component. To access a PDF version of the FPMA Component Presidents contact list, located on the FPMA Member Portal, click HERE. To access a PDF version of the FPMA Component Meeting Sign-in Sheet, click HERE. To access a PDF version of the FLFootHealth Flyer to distribute to component members, click HERE. 691 S.W. Port St. Lucie Blvd.